This plaque measures 5x7 inches. 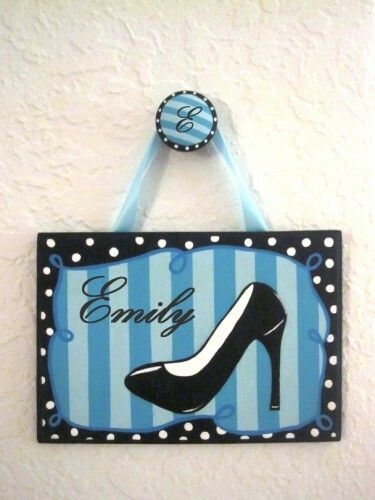 You can order this plaque as is or you can change the colors. Simply indicate your color choice in the additional design instructions.